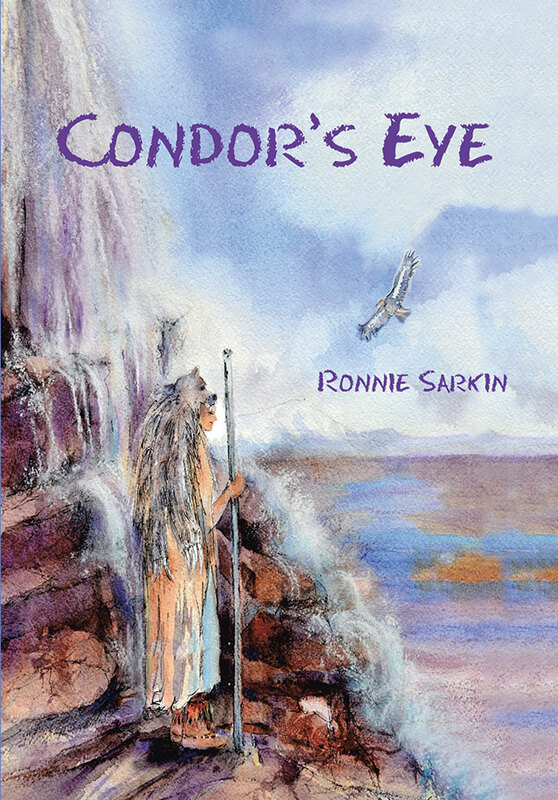 Condor’s Eye’s gruelling training is followed by many dangerous trials until he finally proves himself a worthy medicine man and shaman of his tribe, the River Valley Clan. He and his wife Laughing Wind then go on to face many challenges and adventures together. Unlike many traditional images of indigenous American Indians being mainly warlike, their lives are filled with love, compassion, consideration and a deep appreciation for the environment in which they live and depend. In spite of a gentle and philosophical approach to life, harsh circumstances force them to demonstrate various strengths crucial for their survival and that of their tribe. Five hundred and fifty years later, now as a powerful political leader in ancient Egypt, Marc is deeply drawn to the beautiful and talented Anouar. Again the couple experience extreme challenges, karmically influenced by their former lives as Indians.